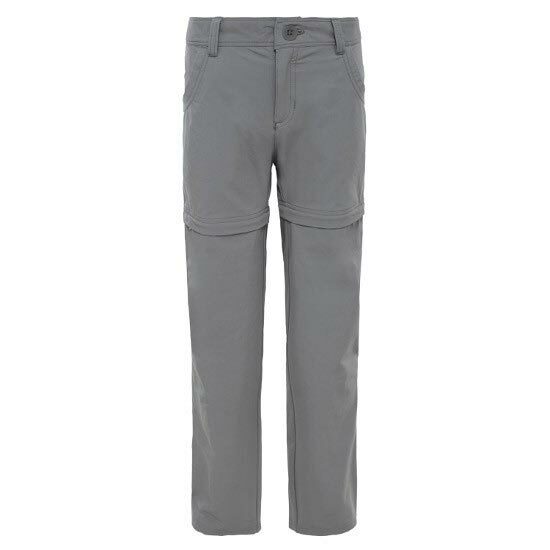 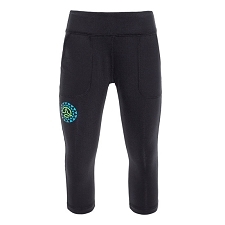 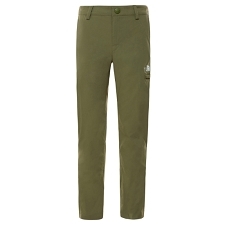 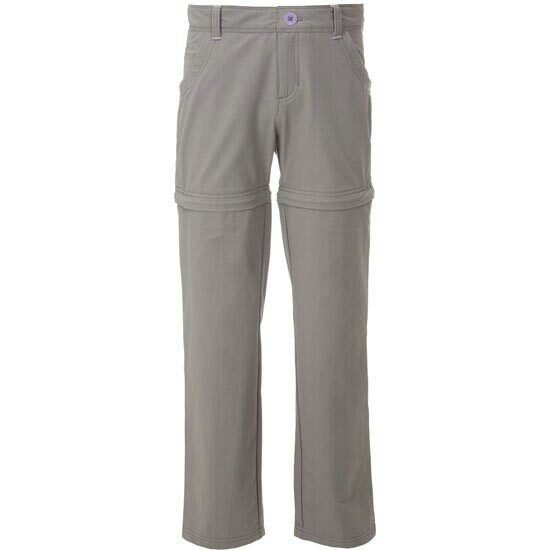 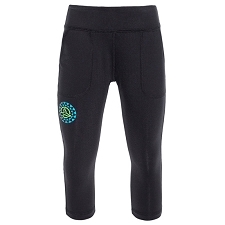 Children&apos;s comfortable convertible pant for hiking and trekking. 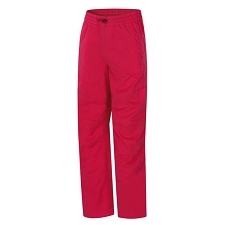 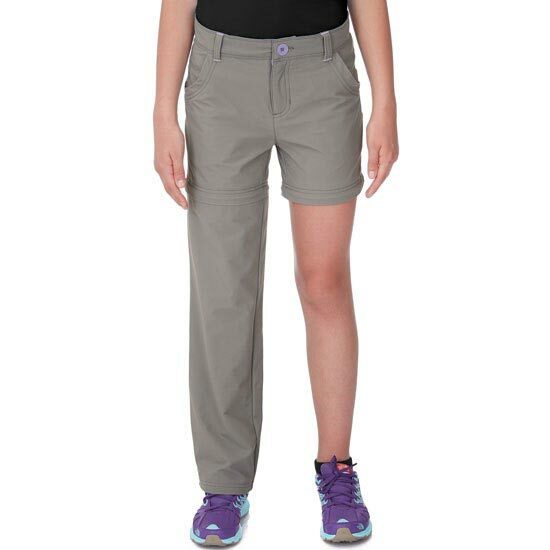 Made from QuickDry fabric, the Girl&apos;s Argali Convertible Hike Pant is a versatile travel and hike pant for growing, active girls. 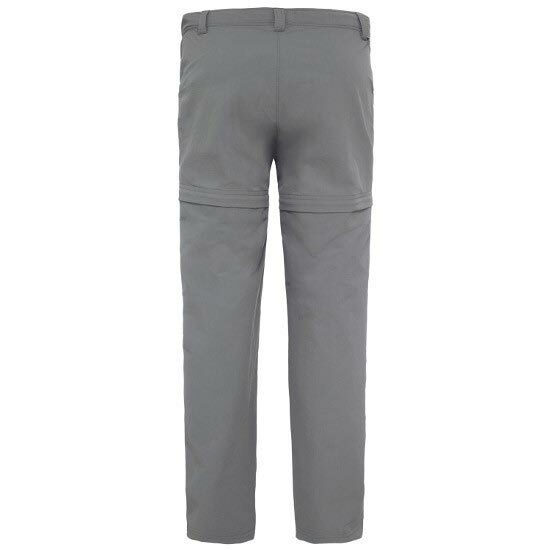 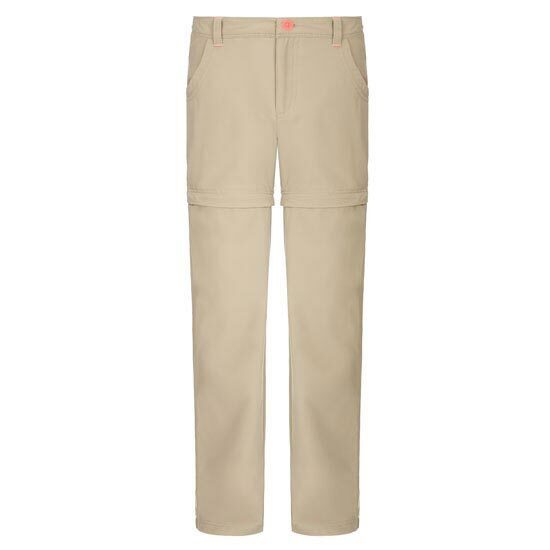 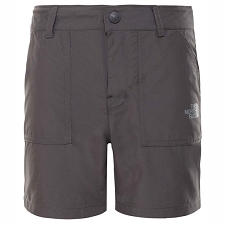 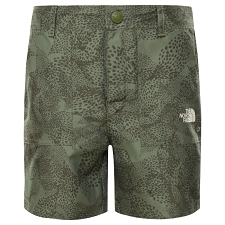 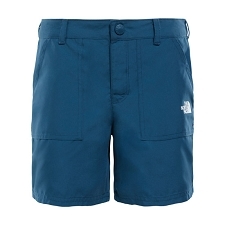 Lightweight and packable, it boasts zip−off legs, for easy switching from full length−trousers to shorts to allow the ideal personal climate, while EZ Grow Cuffs will extend the life and length of the trousers after a growth spurt. 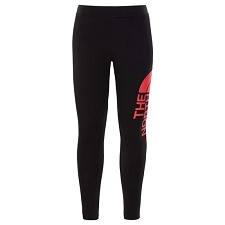 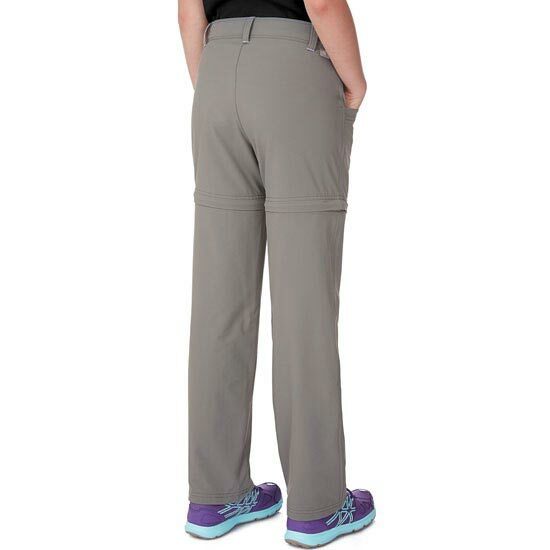 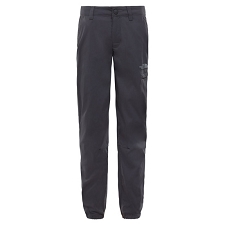 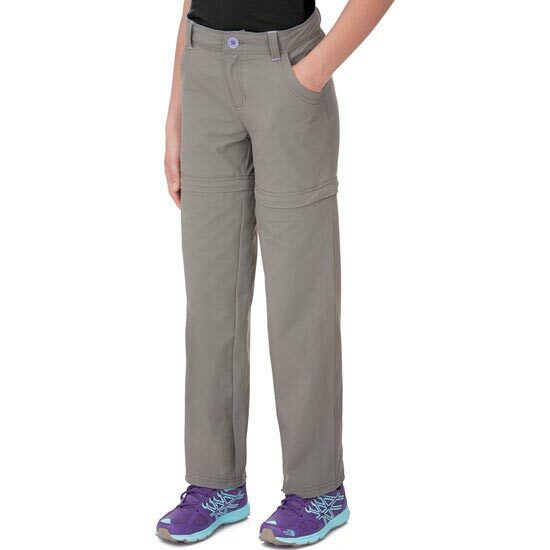 Customer Opinions "Argali Convertible Hike Pant G"